Everyone knows that playing video games is fun. Literally everyone. Even if they pretend that they don’t. 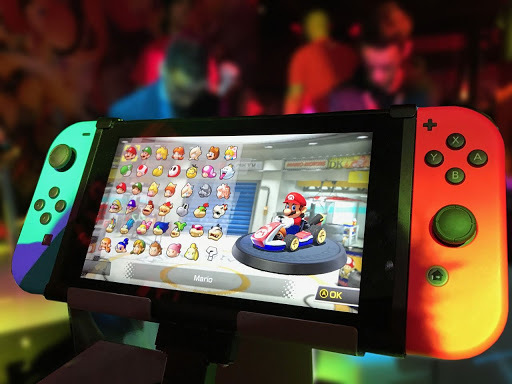 However, many don’t know what is being suggested by the scientific research, and what is finally getting people to sit up and take notice of gaming as a pastime: it is good for you. Continue reading to see the health benefits of gaming. Gaming for example has many cognitive benefits. Firstly, it can actualy increase the grey matter in your brain, particularly that associated with certain tasks such as spatial awareness and long term planning. Other cognitive skills that gaming may be able to help you with include maintaining focus (games have been used to treat those with ADHD, for example) and memory, with platform games in particular being used in research to help people improve their recall and working memory. Please keep reading to know the health benefits of gaming or just skip down for the infographic. This is not all. Gaming can also improve your physiological health. The Nintendo Wii, a revolution in exergaming on its release, was also a revolution in how we approach activity and fitness, as the console allows you to get fit whilst having fun and interacting with your friends. Authorities such as the National Institute of Health are even hopeful that exergaming can be used as a weapon in the fight against obesity. If you are ill, gaming can also be part of the cure. For example, video games have been used in studies which track the recuperation of those following surgery and traumatic events. What did these studies find? That playing video games could help you recover more quickly, and that they could reduce the incidence of flashbacks in those who had undergone trauma. Games are fun, yes. That is clear. 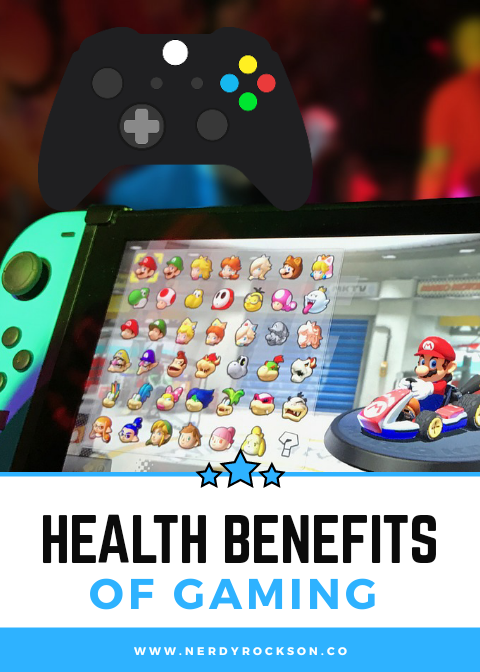 However, we are increasingly finding that playing video games can have a beneficial effect on your health in a variety of different ways, and it appears that we are merely scratching the surface, as new benefits are being discovered all the time. To find out some more about these amazing benefit, see the infographic from our friends at Computer Planet.